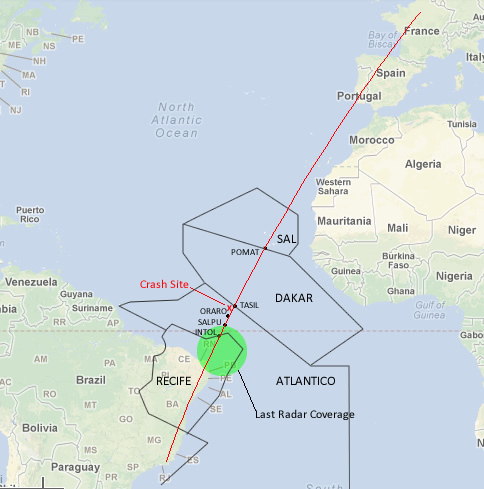 Regular Jetwhine readers might just remember a number of lively debates on this blog about what happened to Air France 447 over the South Atlantic in June 2009. A few of those conversations reached heated proportions too, with opinions … some from pilots, some not. One commentor here at Jetwhine always managed to sound informed yet cool through all the chatter. That man was Bill Palmer, an Airbus A330 captain and instructor pilot for one of the major airlines. 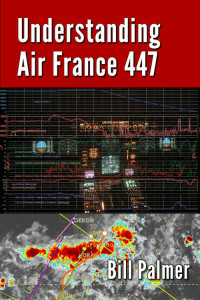 We spent some time recently talking to Palmer about his new book, “Understanding Air France 447,” a volume focused on helping readers better understand what really happened that night, as well as to help separate the facts from the rumors and innuendos. One rumor claimed the tail fell of the A330 — false. Another that the “Stall, Stall,” audio warning message played in the cockpit for nearly a solid minute without anyone in the cockpit even mentioning the word stall — true. The book is chock full of detailed explanations about what happened on board the cockpit of this A330 that stormy June morning, as well as the inner workings of the BEA investigation of the crash. This book offers valuable lessons for any pilot, whether they’re airline or corporate pilots, or Piper and Cessna drivers. You’ll find Palmer’s book in paperback and e-book formats at Amazon.com and Barnes and Noble.com, as well in eBook form at the iTunes store. 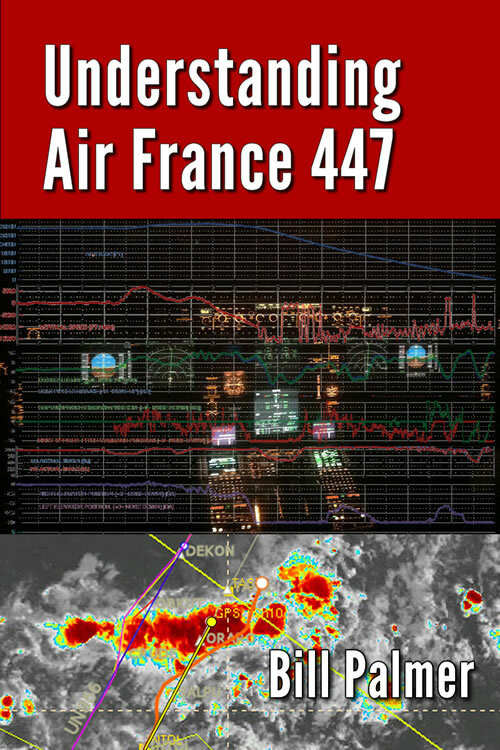 Grab a cup of coffee and for the next 10 minutes or so listen to Bill Palmer explain what happened aboard Air France 447 in June 2009 and exactly what this crash means for the rest of the aviation industry. This entry was posted on Tuesday, November 19th, 2013 at 7:08 pm	and is filed under Airline Pilot, Airlines, aviation safety, Aviation Security, Blogging, Flight Training, The Buzz. You can follow any responses to this entry through the RSS 2.0 feed. Both comments and pings are currently closed.